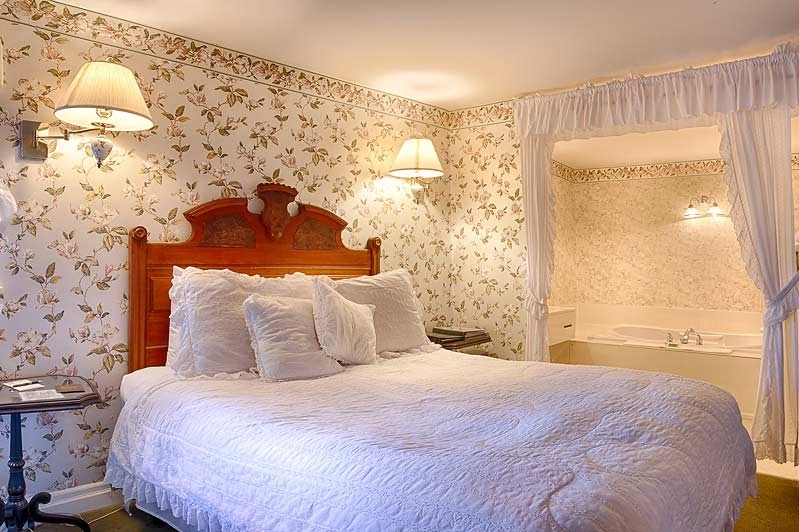 Queen or King Bed, some with a Jacuzzi Tub and hand held shower. Some with Outdoor hot tubs. 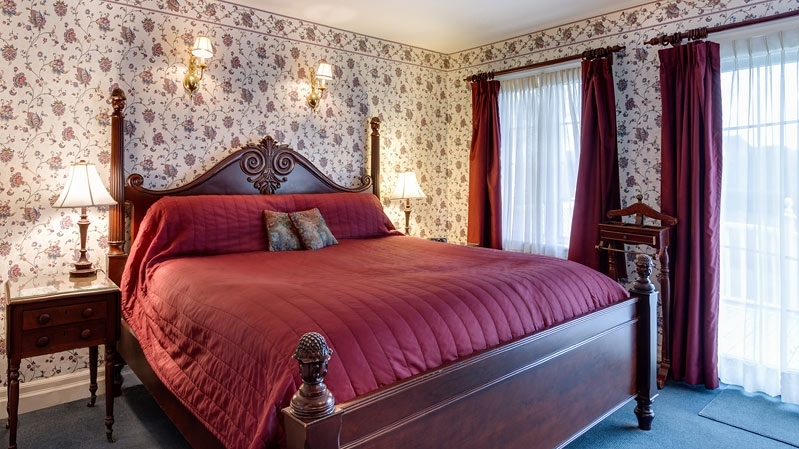 Superior rooms are cozy rooms that are a little larger than the traditional rooms. Most have decks overlooking the creek and grounds.